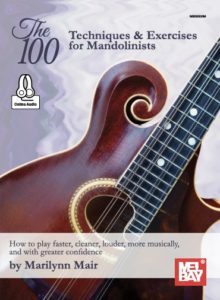 Marilynn has been writing articles on mandolin technique and repertoire for over a decade. Here is a selection of articles she has written for the now-defunct “Mandolin Quarterly” and the ongoing “Mandolin Magazine”. 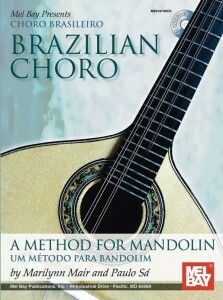 Please note that there will be 2 or 3 years’ delay in posting articles written for Marilynn’s “A Classical Approach” column in “Mandolin Magazine”. You are urged to subscribe to this great magazine.